No project too big, no detail too small. 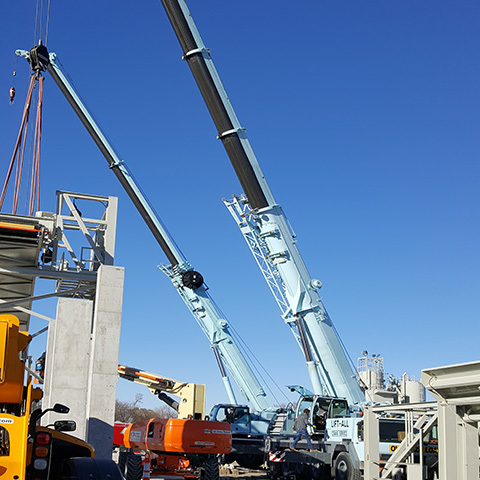 Welcome to Lift-All Crane Service! 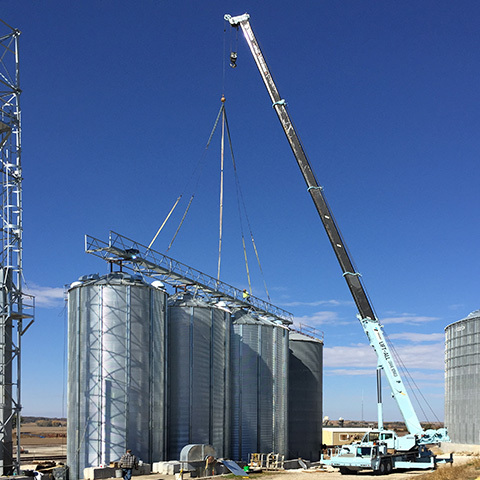 We are a family business that has provided crane service for Eastern Nebraska and Western Iowa since 1977. Our headquarters based in Omaha enable us to respond to our customers’ needs in a very quick and efficient manner. We value our customers above everything else and strive to provide a quality product and exceptional service. 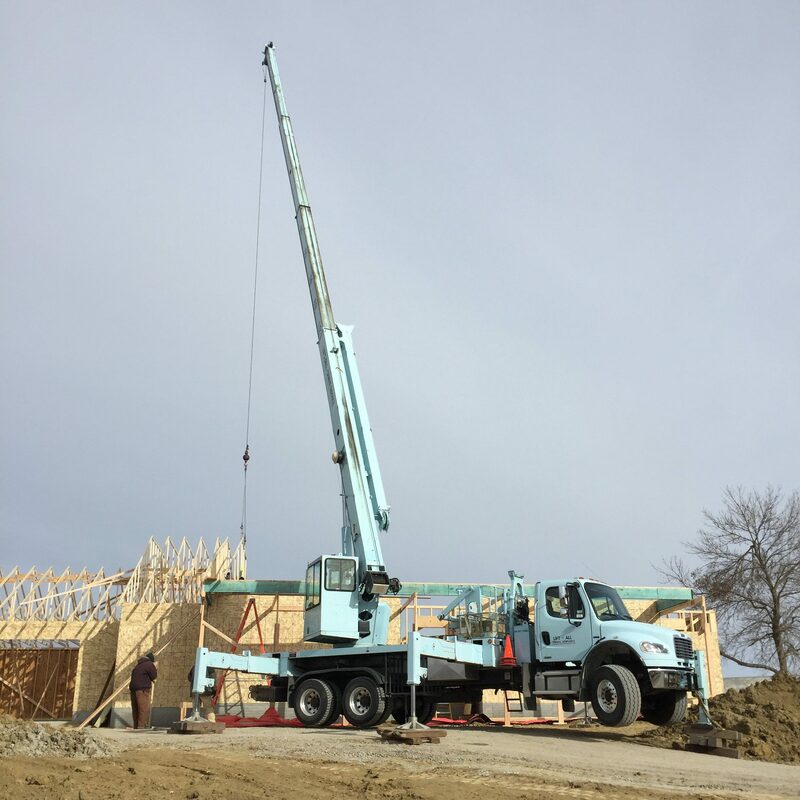 We have the area’s most highly skilled and certified crane operators able to work on industrial, commercial, agricultural, and residential projects. 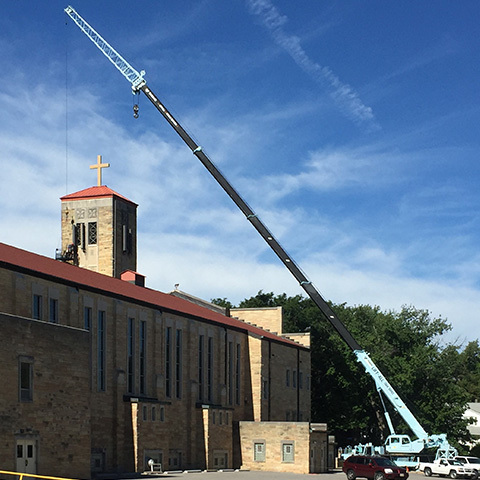 Click below to view some of our recent work.